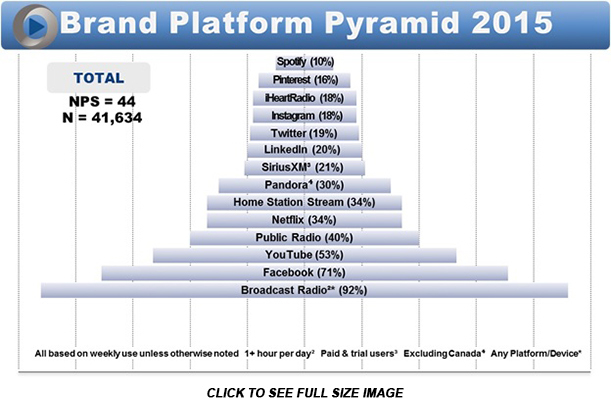 This is the session at WORLDWIDE RADIO SUMMIT 2016 that people anticipate all year long -- it's the largest and most important survey in radio for Owners, Management, Programmers, Social/Digital and the Music Business -- JACOBS MEDIA's TECHSURVEY12! Look for the first public reveal during WWRS 2016, APRIL 13, 14, 15 at the HOTEL ROOSEVELT, HOLLYWOOD, CA -- presented by ALL ACCESS and A&R WORLDWIDE. Once again this year JACOBS MEDIA President FRED JACOBS will have the most up to date information about what your listeners are doing in their car, on their handhelds, desktops, and while at home which he will discuss exclusively in TS12, THURSDAY, APRIL 14th, 12 noon at WORLDWIDE RADIO SUMMIT 2016. Make sure that you are on-hand for this must-see, must-attend session ... click here to register for WWRS 2016 at the early bird rate of only $375.